Some Sinoboom Lifts Manuals & Wiring Diagrams PDF above the page. This famous company at the present time was established in February 2008 in Changsha, the Chinese industrial center. The premises of its assembly, design, paint shops, a site for tuning and testing, hydraulic and energy laboratories, warehouses, a central office, a hostel and other buildings occupy an area of more than forty thousand square meters. Sinoboom products are in great demand in South-East Asia, South America, the European Community, the former Soviet Union, and many other regions. This shows not only the high standards, global recognition and competitiveness of the products of the Chinese manufacturer, but also its compliance with the requirements for modern lifting equipment. Specialization of the company SINOBOOM - development, manufacture, sale and repair of lifting mechanisms. Manufacturers of Sinoboom equipment strive to create several innovative products per year. When new platforms are released, improved versions of old machines with powerful control are used. The device of each introduced model becomes more and more qualitative, trouble-free, corresponding to the most actual inquiries of consumers. 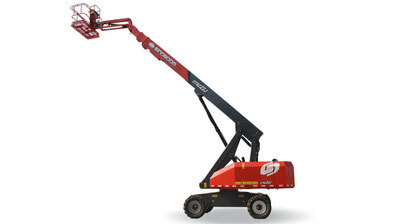 In the world market, the Sinoboom GTZZ18 model became the tallest self-propelled lifting model with a sectional boom, and the GTZZ15 model was the first in the history of the Celestial domestic lifting mechanism. The modern SINOBOOM hoist is small, the management and installation of mechanisms are simplified as much as possible, and the performance indicators are significantly improved. The platform has become more integrated, stable when moving and mobile. 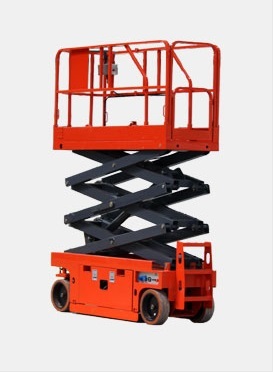 This made the operation of the SINOBOOM lifts more simple, convenient and efficient. 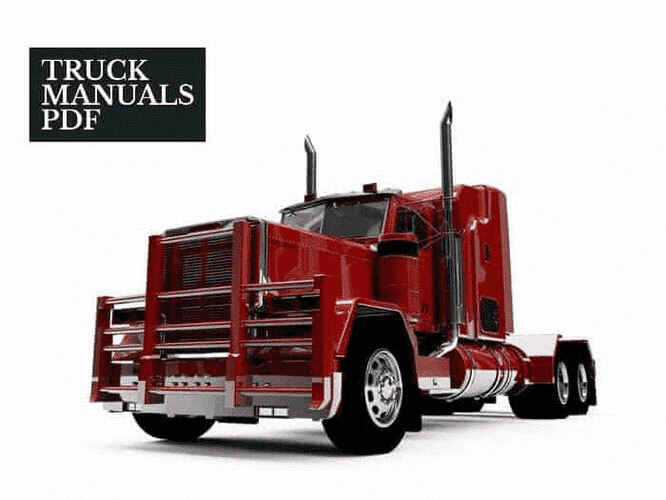 Look - SNORKEL Lifts Manuals & History.